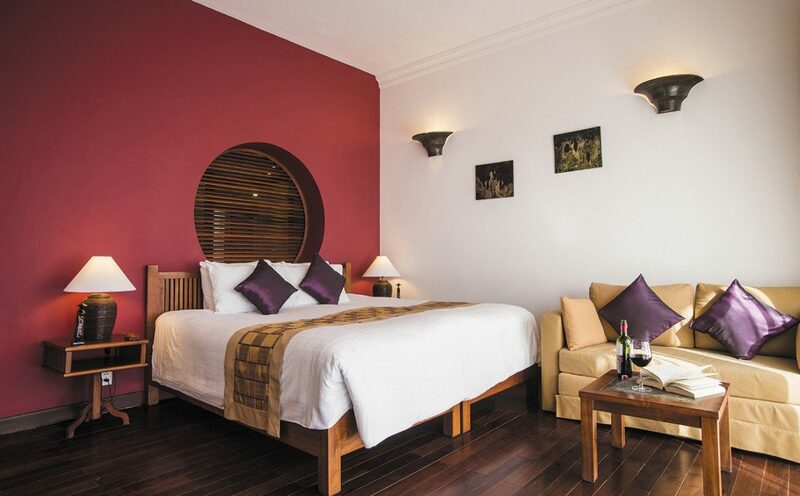 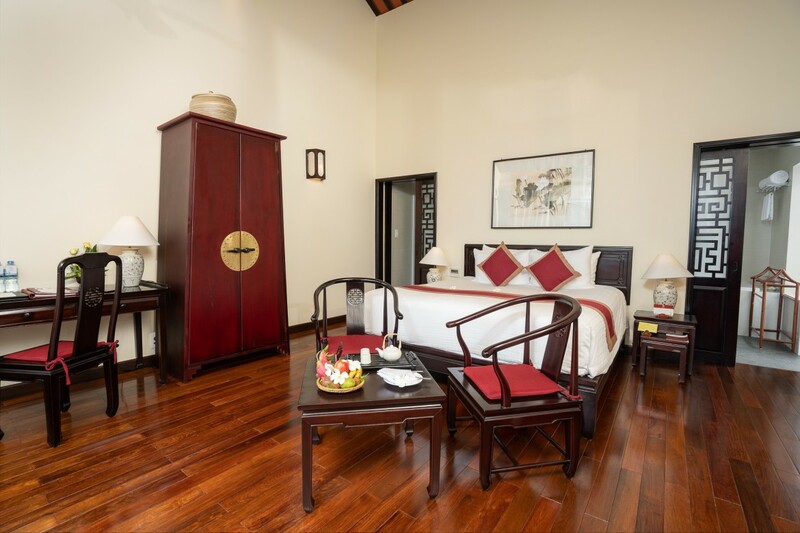 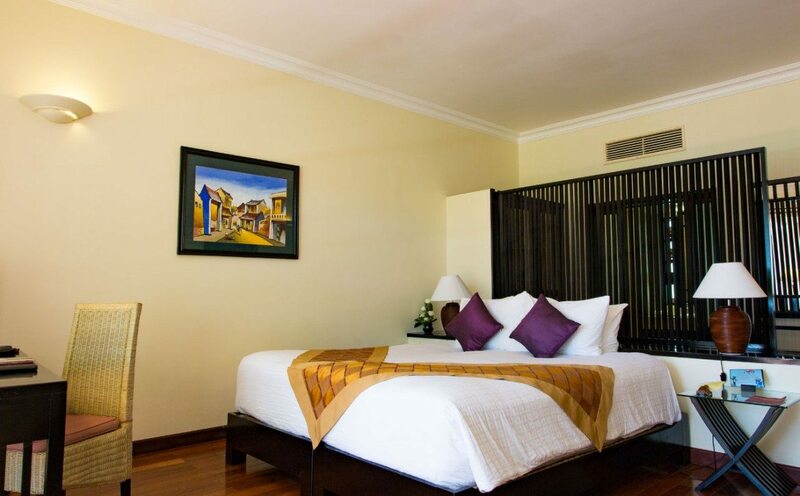 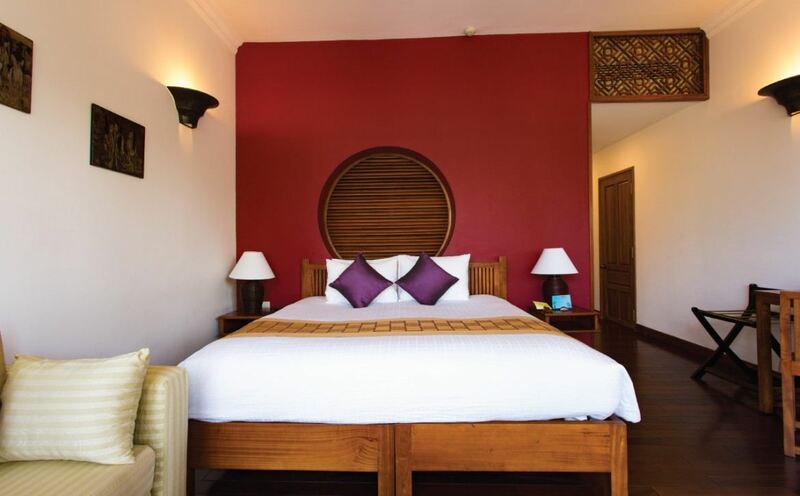 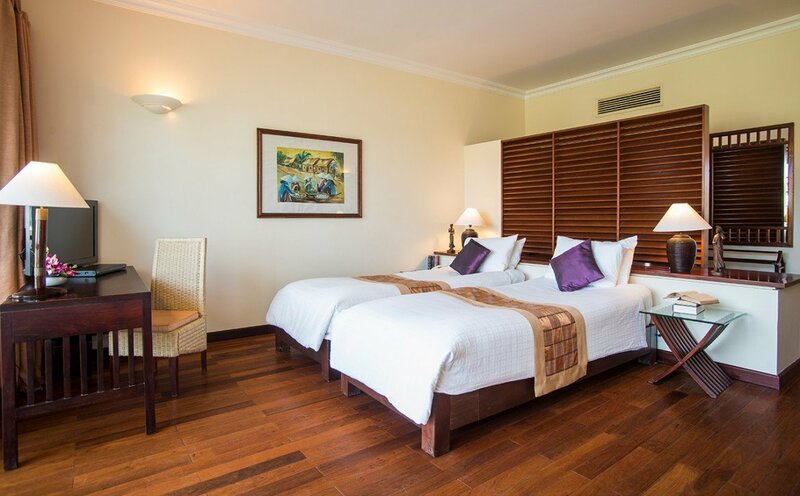 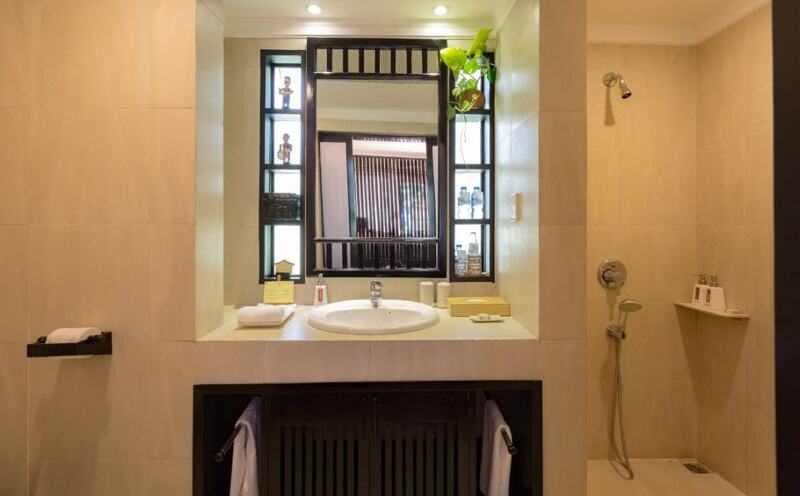 River View Rooms with wooden floors and warm colors, offer great views of the Thu Bon River. 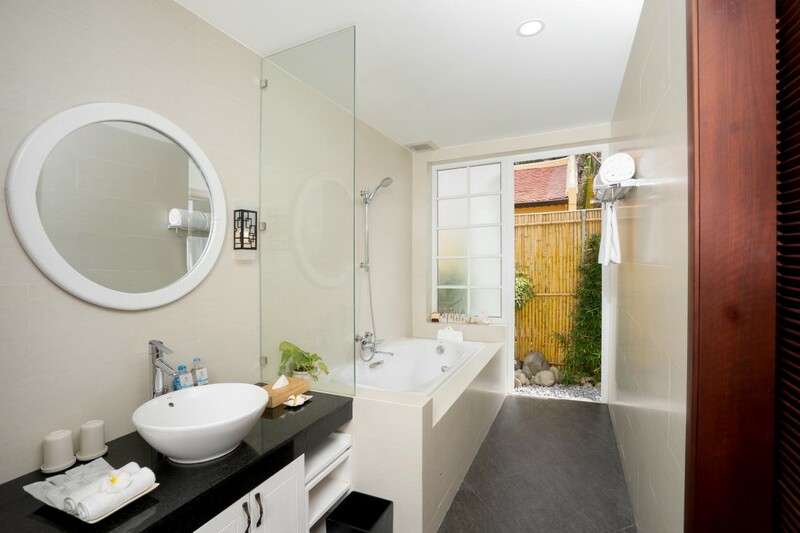 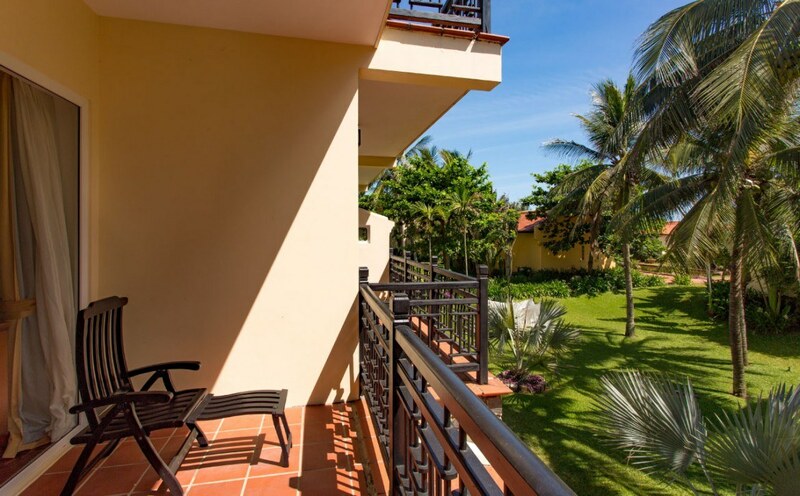 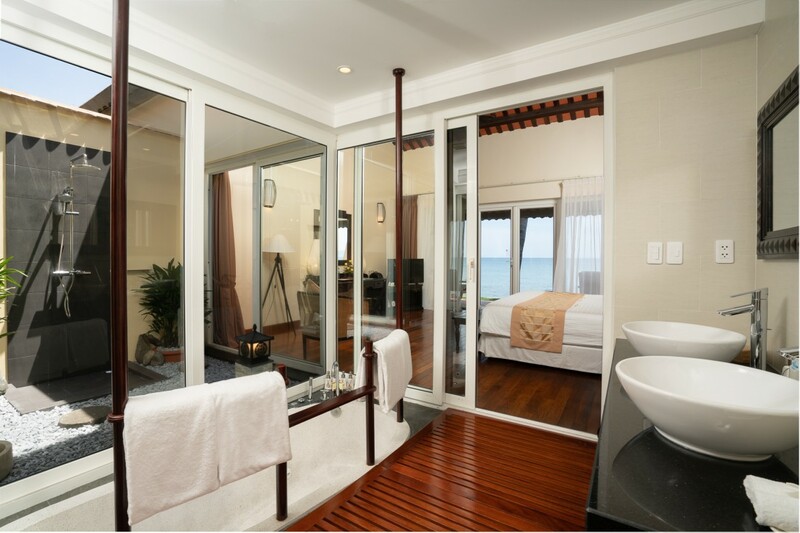 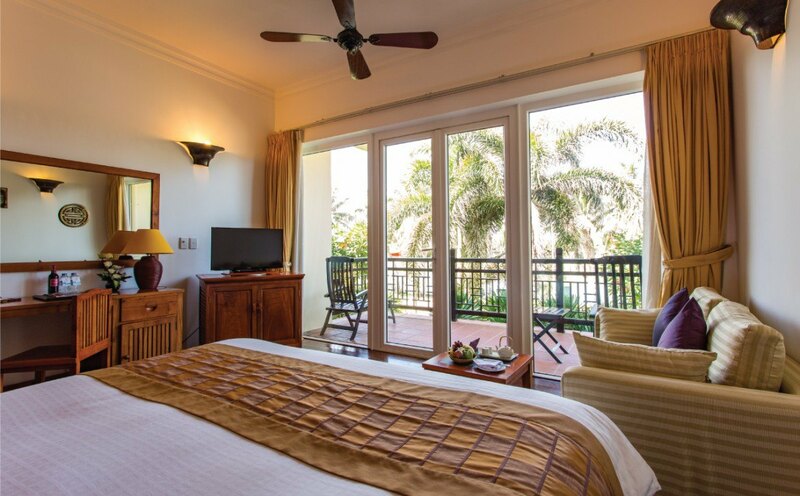 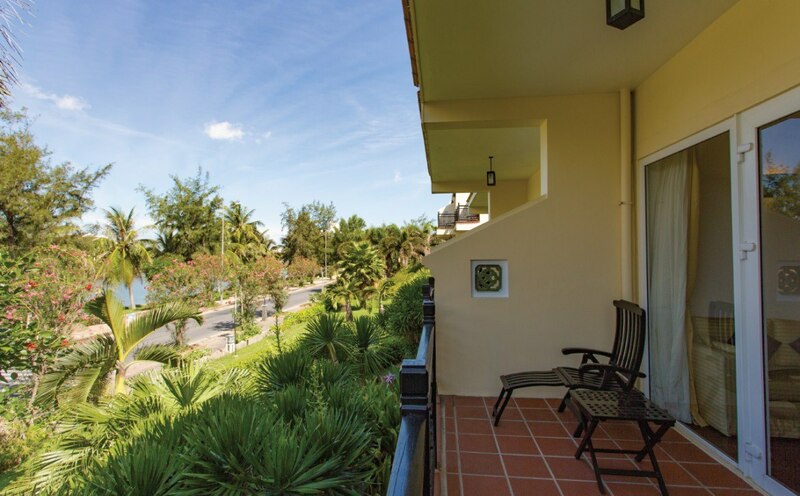 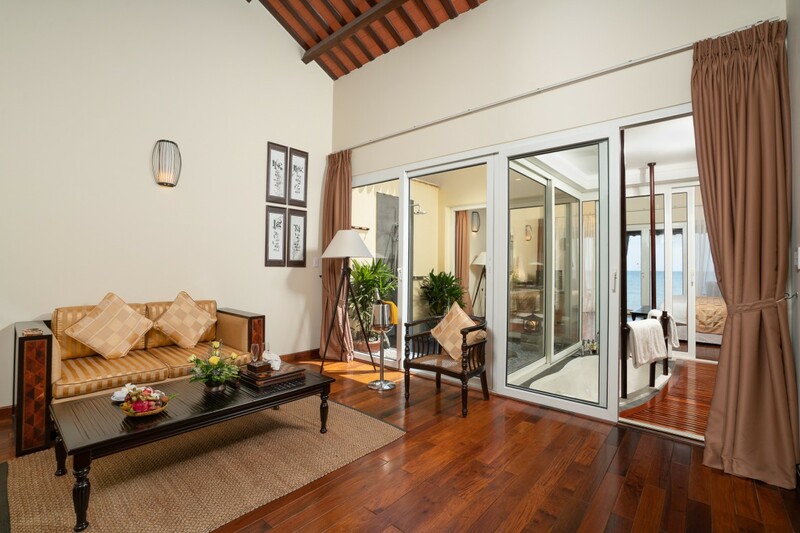 Garden View Rooms are inspired with Vietnamese décor and feature beautiful garden views. 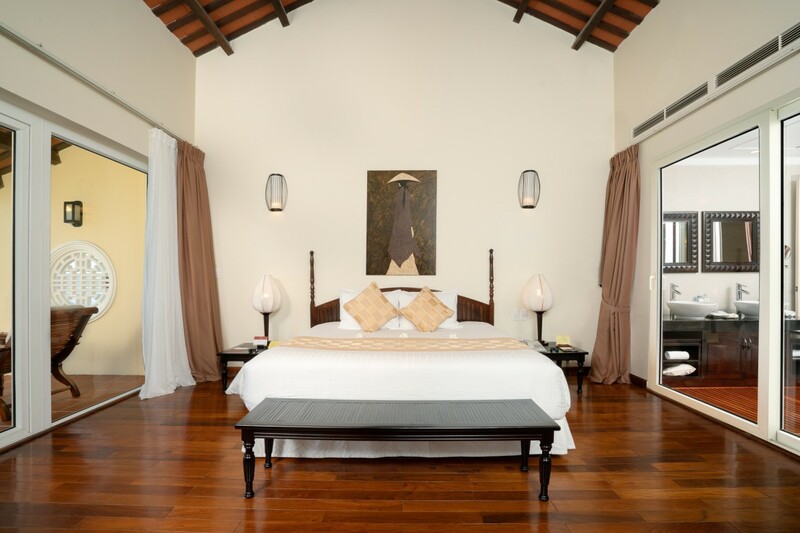 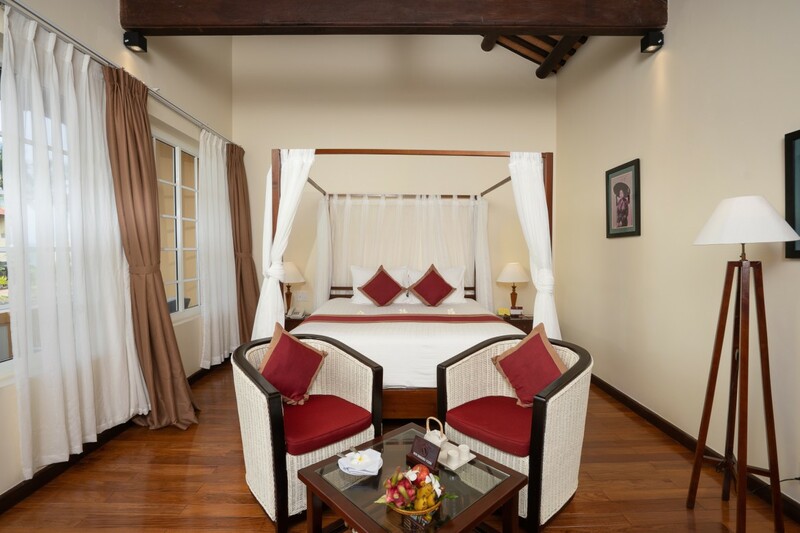 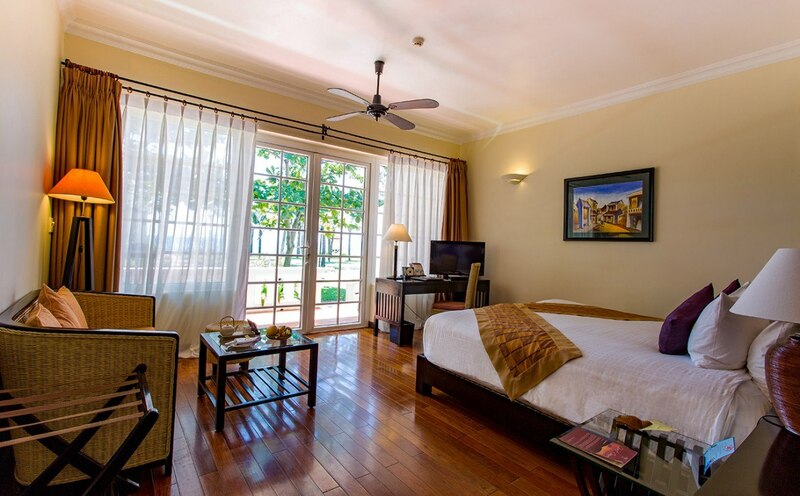 Deluxe Rooms feature high ceilings overlooking the lush gardens. 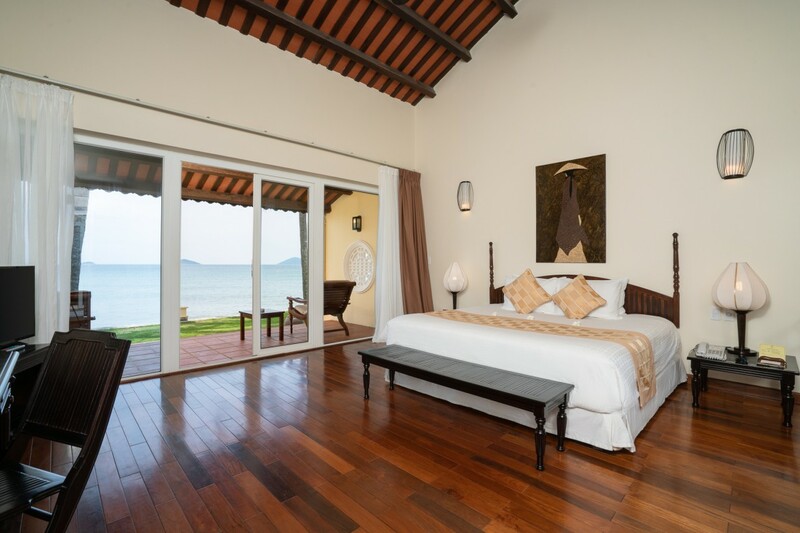 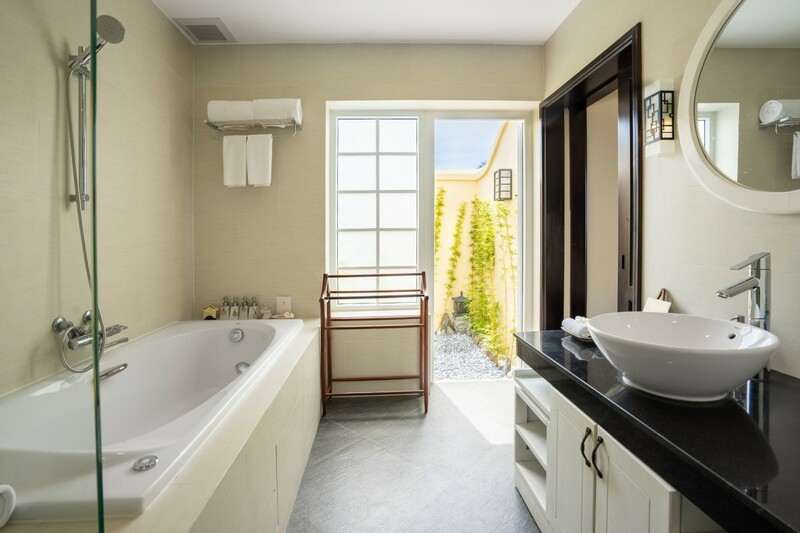 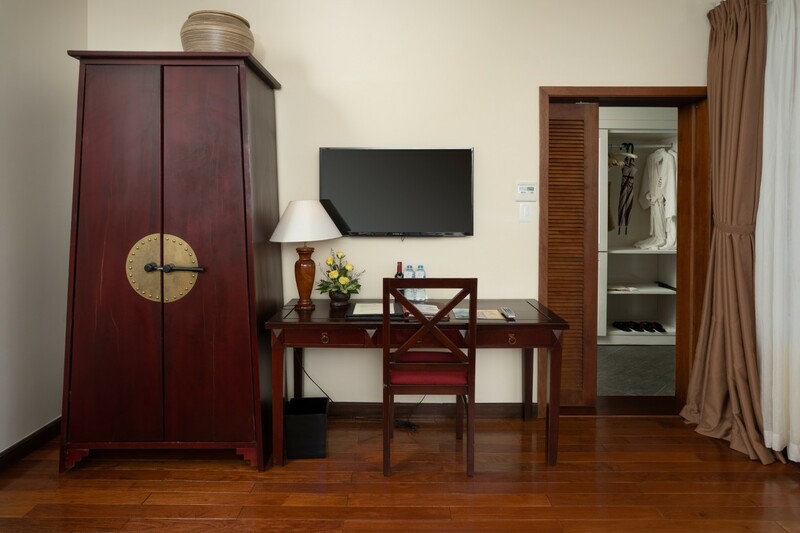 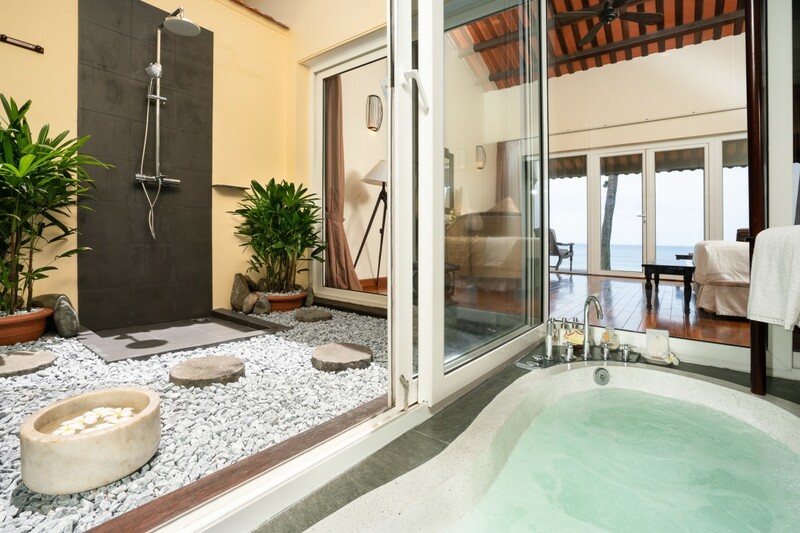 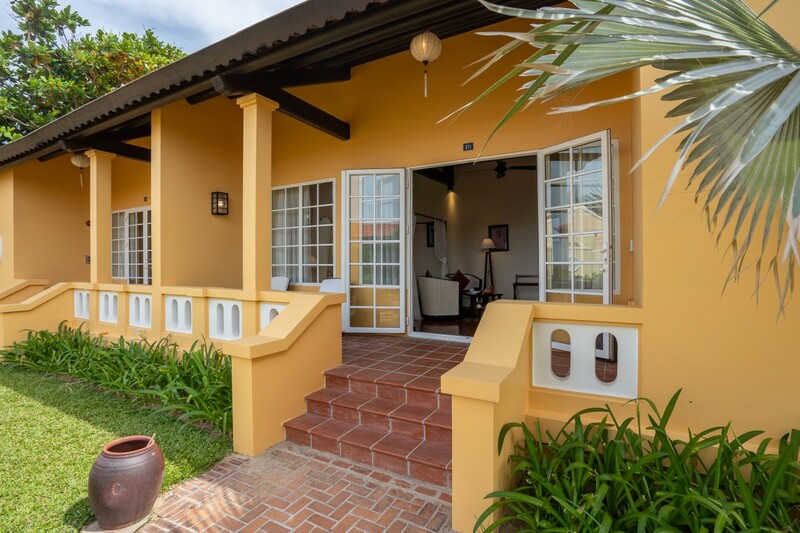 Junior Suites Ocean View feature a traditional colonial or Japanese theme overlooking the ocean. 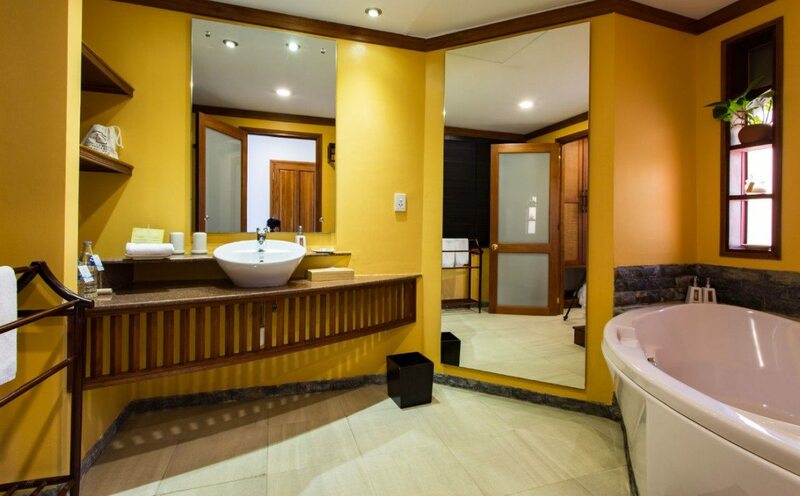 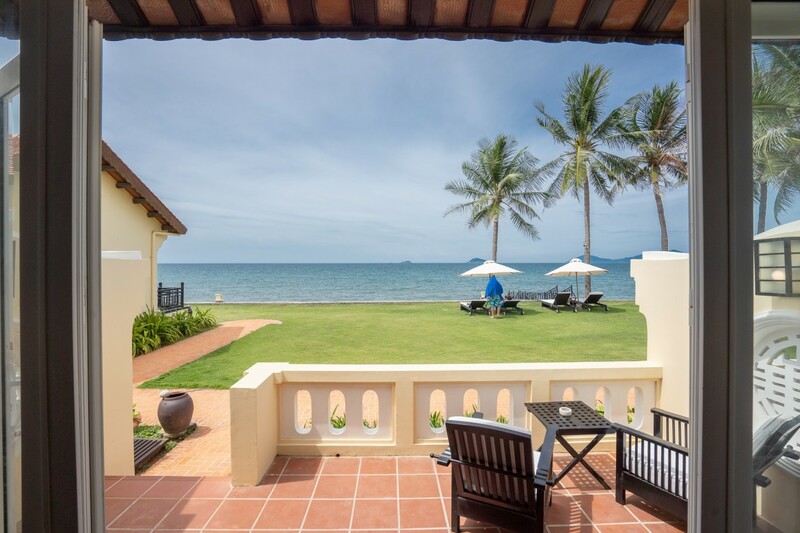 Victoria Suites Ocean View feature a spectacular view over the ocean.